Pandahall New Arrivals here: today we will share some cute glass cabochons with you. Let’s have a look at what we have got! So cute, right? These half round glass cabochons are printed with beautiful pictures, so that you can use them directly in your crafts. 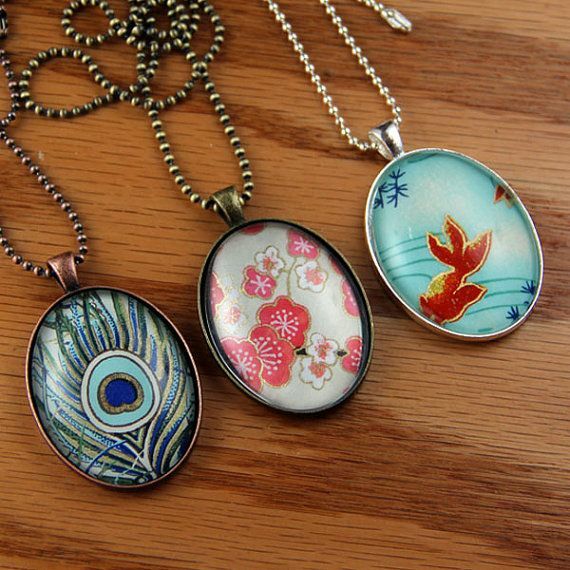 In common, people love to use glass cabochons to make photo pendants, map pendants or other pendant necklaces. 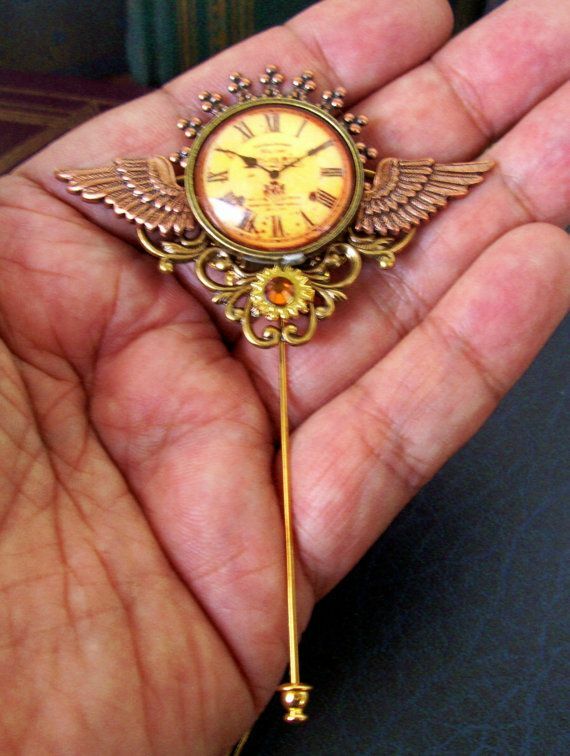 However, glass cabochons are versatile and they can be used in many talented designs. Here we wll share some creative glass cabochon crafts with you. Let’s freshen your mind now! 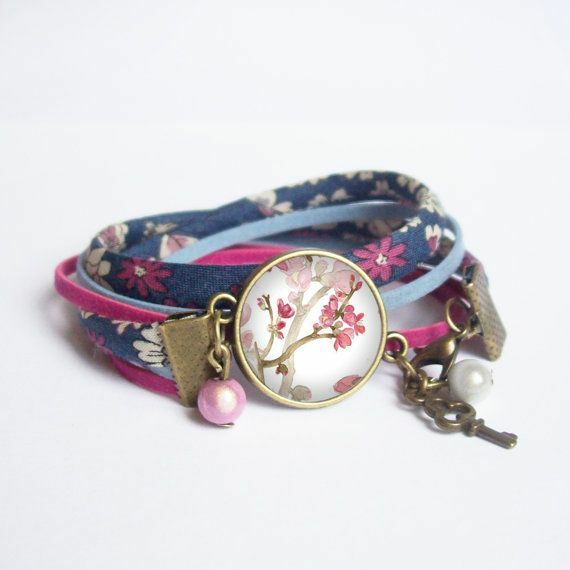 Apart from these ammazing jewlery crafts that made with cabochons, our customer Jana has used glass cabochons to make a cute jewlery set which includes a cabochon pendant necklace, a braided bracelet and a pair of hair pins. 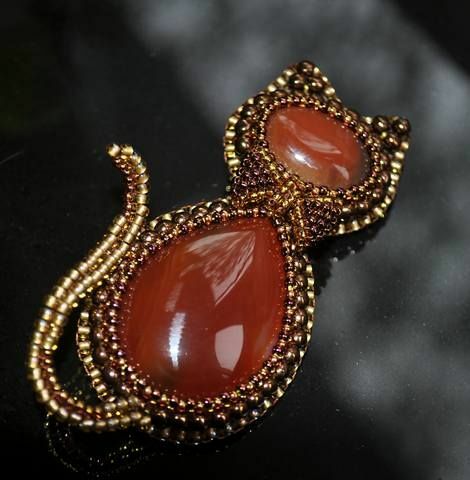 Do you get any fresh ideas from these cabochon jewelry? 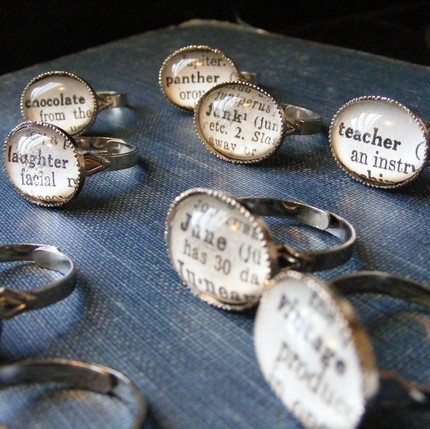 Would you like to get these cute glass cabochons to create yours? 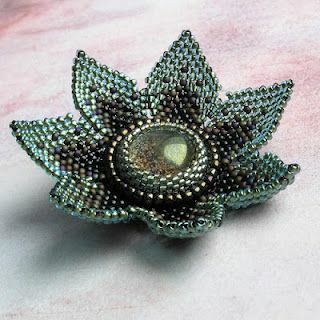 If Yes, you can visit pandahall.com to get our new arrived glass cabochons. We also provide clear glass cabochons in various shapes to our customers who want to choose their own favorite photos or images to print on the cabochons.